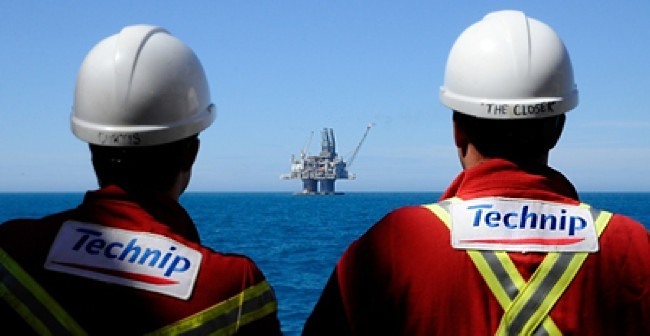 Technip has been awarded a contract by Repsol Sinopec Resources UK Limited for inspection, repair and maintenance (IRM) works on its North Sea subsea infrastructure. Under this key frame agreement, Repsol Sinopec Resources UK will have Technip provide diving support and IRM services by the end of this year, with the possibility of being extended to 2017 and 2018. “I am delighted that Repsol Sinopec Resources UK has chosen Technip to support them in maintaining this important UK oil and gas infrastructure,” Technip’s UK Operating Centre Managing Director, Bill Morrice, said. 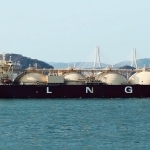 The frame agreement includes the provision of equipment, including diving equipment, underwater intervention and engineering services, onshore management and engineering support, as well as the provision of ancillary personnel and equipment to support the company’s performance of the work. 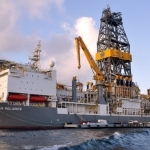 Additionally, it includes diver inspection, ROV inspection, maintenance, repair, construction and decommissioning. “We have an extensive track record in life of field extension work and have successfully delivered many projects of this type,” Morrice added. “Furthermore, in these difficult times for the industry, we are extremely pleased to be entrusted to deliver this work, and look forward to working with Repsol Sinopec Resources UK,” he stated further. The project will be managed from Technip’s operating centre in Aberdeen and will utilise diving support vessels from Technip’s fleet. Repsol Sinopec Resources UK has awarded a string of contracts this month. 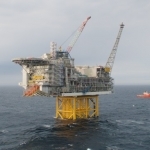 Earlier last week, Stork, a Fluor subsidiary, was awarded a two-year fabric maintenance and asset support services deal across six North Sea assets. 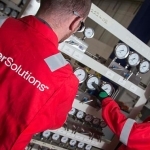 A week before, Bilfinger Salamis UK secured a multimillion pound contract with the firm to provide fabric maintenance, scaffolding and access services to North Sea assets. 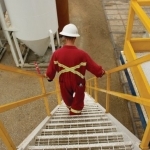 Amec Foster Wheeler, Petrofac and Wood Group were awarded new, simplified labour supply contracts. Talisman Sinopec Energy UK Limited was renamed Repsol Sinopec Resources UK Limited earlier this month, following Repsol’s acquisition of the former Talisman Energy Inc.